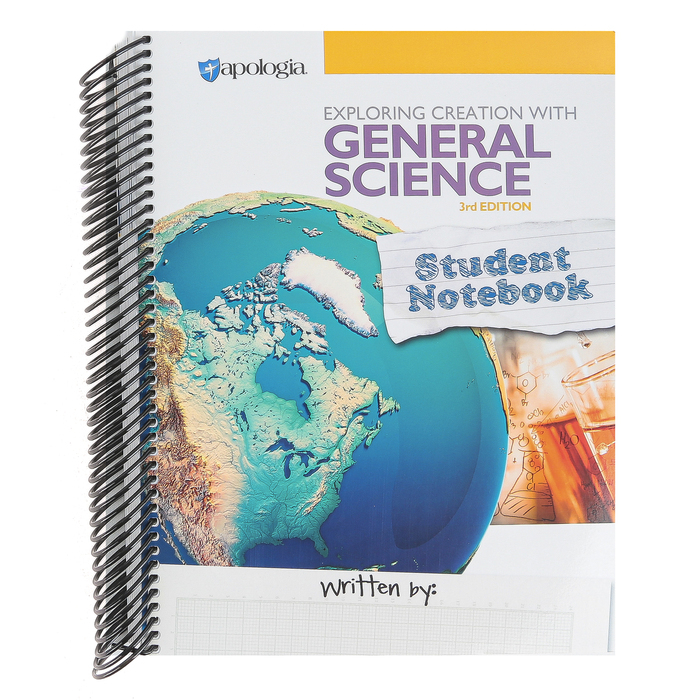 Description: This is an Apologia course designed to be a student’s first systematic introduction to the sciences. 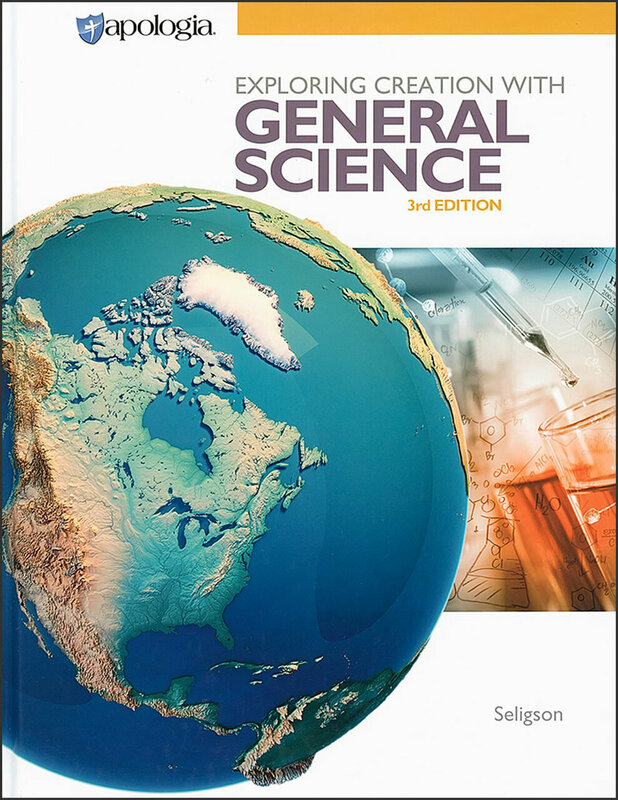 We'll cover 15 chapters of the text (7 first semester and 8 second semester), including such topics as science history, the scientific method, designing experiments, simple machines, archaeology, geology, paleontology, biology, and human anatomy and physiology. We will be skipping Module 8 but you are welcome to complete it on your own if desired. First semester covers general foundations, fossils, and creation vs. evolution, and second semester covers life science. The text is written in a nice conversational style, and includes apologetics and recognition of God's handiwork. Most labs in the text are done in class, either hands-on or as demos. We will also be adding some additional lab time with the KOGS-4- Kids workbook listed at the end of this description. Class time also includes lectures/discussion emphasizing main points from each chapter. Follow-up emails will be sent after each class, clarifying homework. Students are expected to complete chapter reading, lab reports, study guide questions, and chapter tests at home. Tutor: Laura Kirkwold has a B.S. in biochemistry from the University of Minnesota College of Biological Sciences. After graduation she worked in the research lab at the University of Minnesota Dental School. She has three graduated and working young adults, and 1 student in college. She has been teaching at CHAT since 2007.